Cash identifies the well being of a small business. It is very crucial to manage cash when cash comes in and how it goes out. Excess expenses or delay in receiving payment from client can place the business in an onerous situation. What every businessmen strives to achieve is cash! 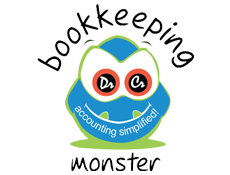 Revenue and expense that alters the cash account refers to Cash Flow. Cash Flow arises from three activities i.e., financing, operating and investing. Free cash flow is part of cash flows that is left after paying all operating and capital expenditures, ie, expense to expand the company’s asset base for planned growth. The cash left after paying for capital expenditures can be used to pursue opportunities that will increase shareholder’s value. 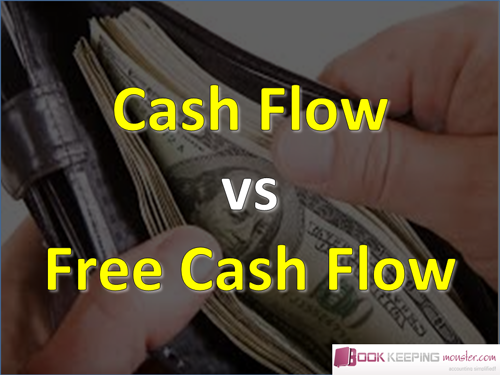 A positive free cash flow indicates that more cash is generated than used. Free cash flow helps assess the company’s financial position since it has taken account of all the assumptions built into earnings. It helps investor assess how much cash is needed to grow beyond the current rate. 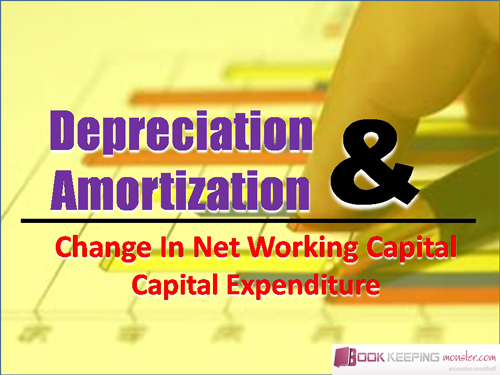 Capital expenditure is the pre-requisite to grow and exist, and free cash flow considers these expenditures. 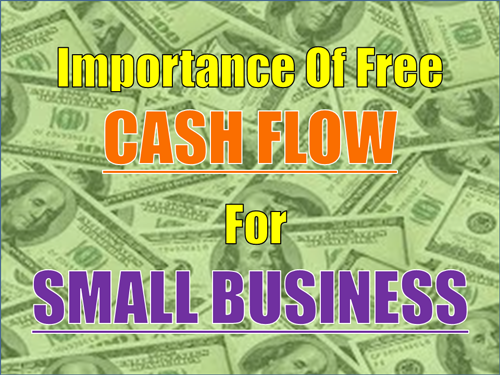 Although small, but the businesses with free cash flow are always in a flexible situation to fund investments. A small business requires cash to fund its phase. Whenever the proprietor senses an attractive business opportunity he need not hesitate to take a call, if the firm has excess cash in hand. Financial flexibility is also required to face business adversities. Free cash flow represents the company’s financial flexibility, representing the company’s ability to reap investment opportunities over and above the planned investments. A company might look profitable, but if a lot of expenditure is incurred from the revenue, and there is a cash crunch, it becomes difficult for them to survive. Don’t refer the profit and loss statement to find out the available cash. The company’s free cash flow can be attained from the Cash Flow Statement, while the company’s profit is attained from the profit and loss statement. 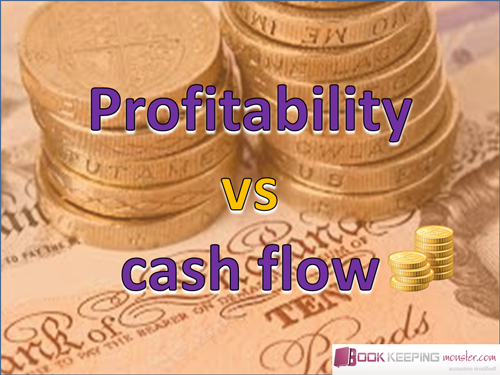 A company can be profitable as seen from the profit and loss statement but still might face cash flow issues. There needs to be a balance between free cash flow and profits. They are not the same. However, cash increases over time, with rise in retained earnings. With no or less cash flow, profit is absurd. A company can survive only if it is profitable and has sustainable cash flow, while in the short term the survival of the company is based on the cash flow. Without looking at the company’s free cash flow an investor cannot know if the company was able to generate money or not. An investor is interested in the free cash flow, which represents real cash that earnings don’t.